Graduates of REI will have the exclusive opportunity to be a member of the Association. Your FIRST SESSION will be booked for you with a professional band giving you the opportunity to experience, and be responsible for the entire session. Use of 3 professional studios available 24/7 for personal projects, recording clients and friends. Job Opportunities – As an active REA member, you will have the support of our placement service with many employment opportunities, part time or full time throughout N.Y. metro area. 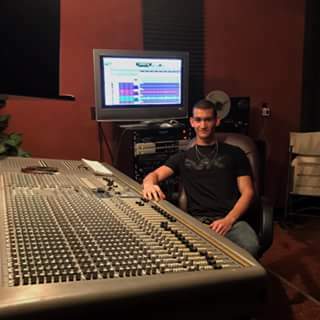 Congratulations to my son, Michael on his graduation from the Recording Engineers Institute here in New York, where he studied, practiced and excelled at professional music/audio recording, engineering and production. We're so very proud of the time, energy and effort that Stefan put into pursuing his dream. Watch out, music world, here he comes! Job Opportunities – As an active REA member, you will have the support of our placement service with many employment opportunities, part time or full time through out N.Y. metro area. 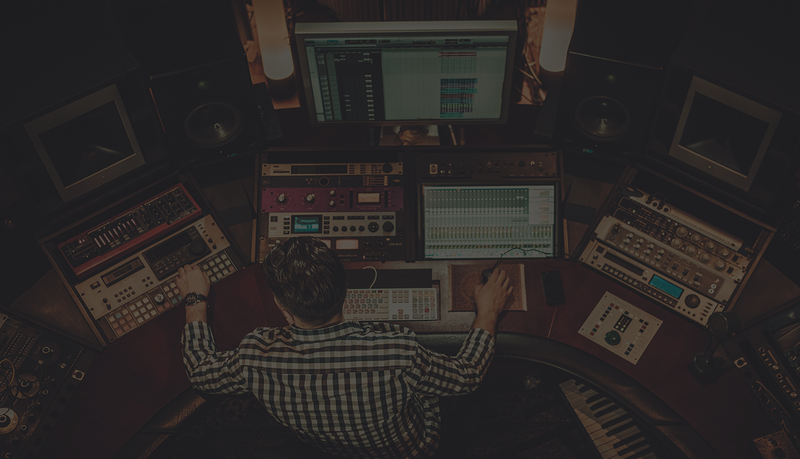 Take your music/audio recording career to the next level!